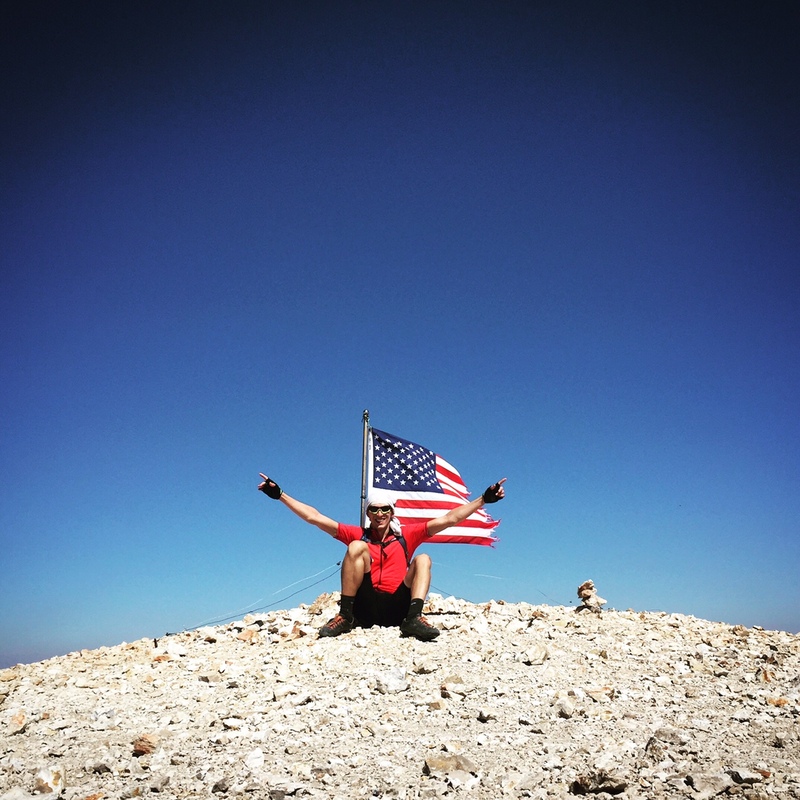 This entry was posted on September 20, 2015 by ss29er. 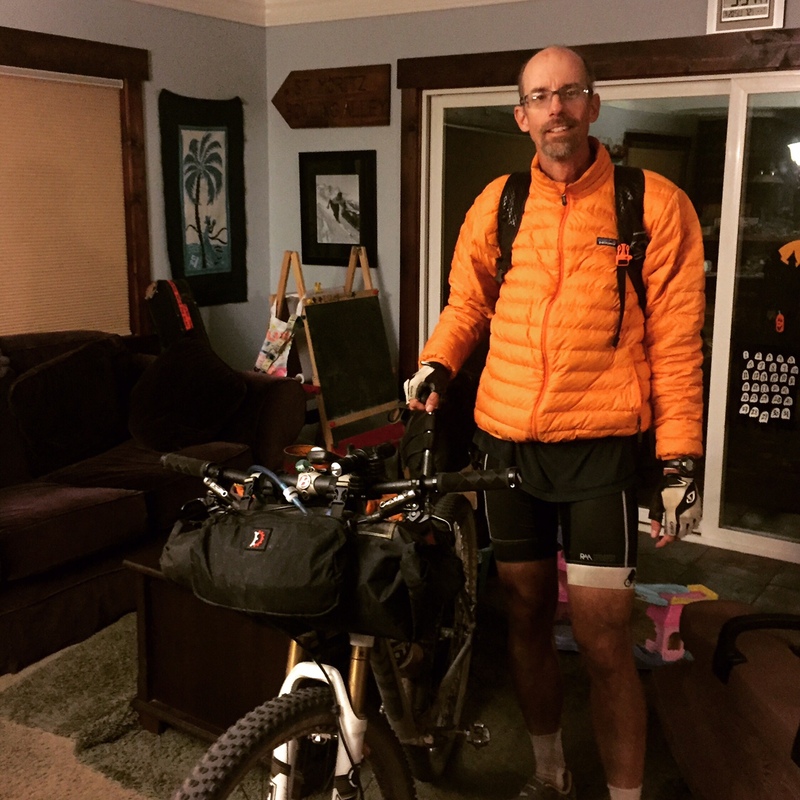 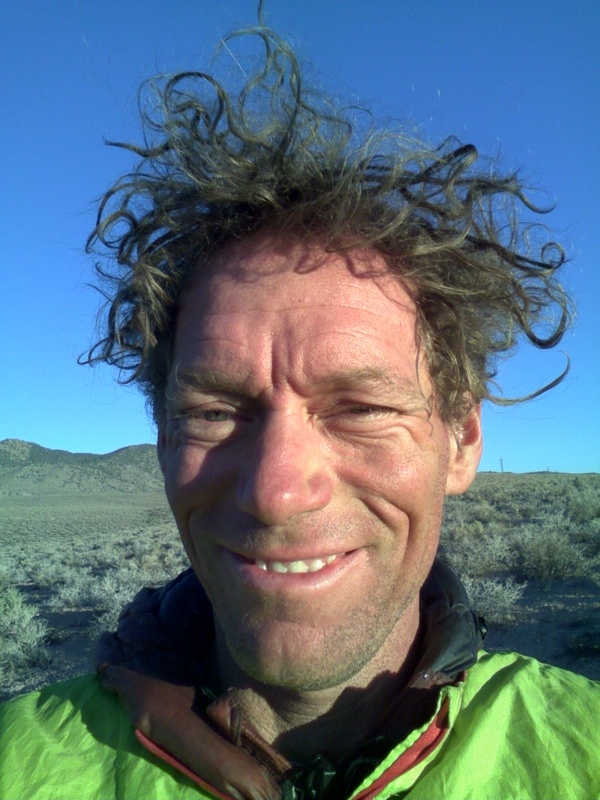 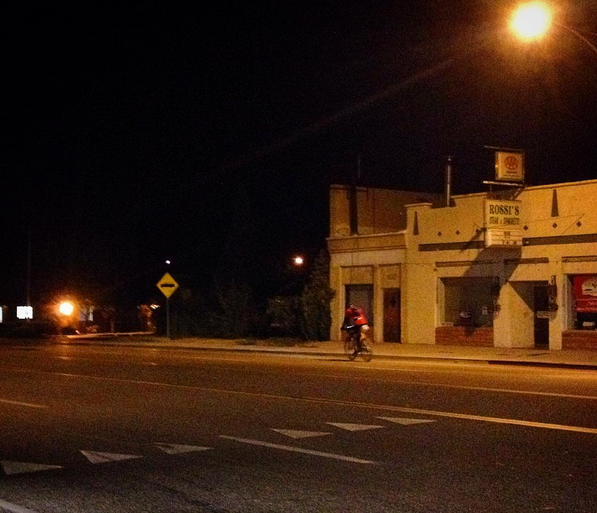 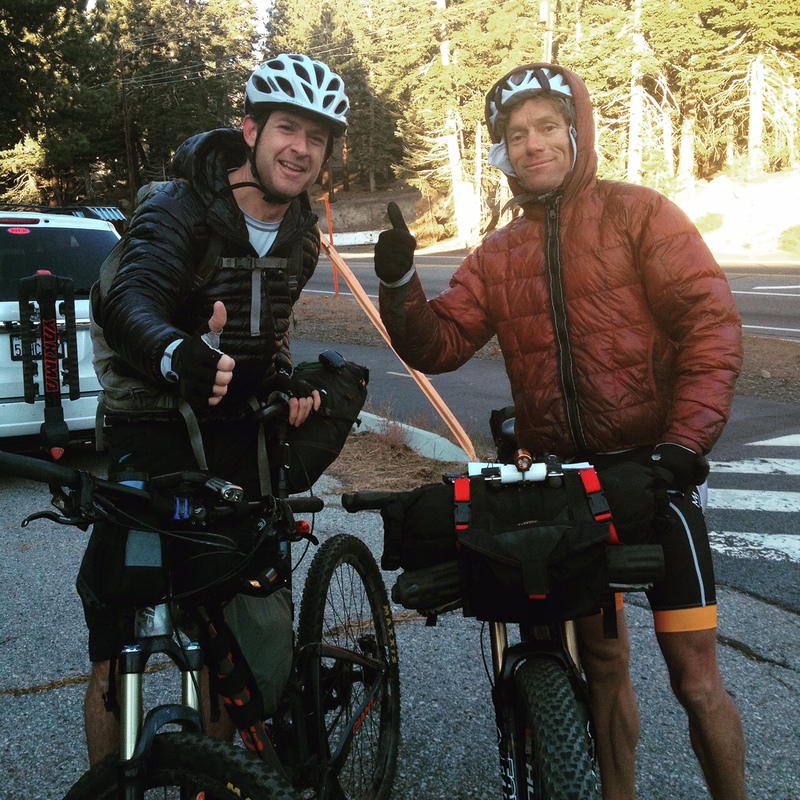 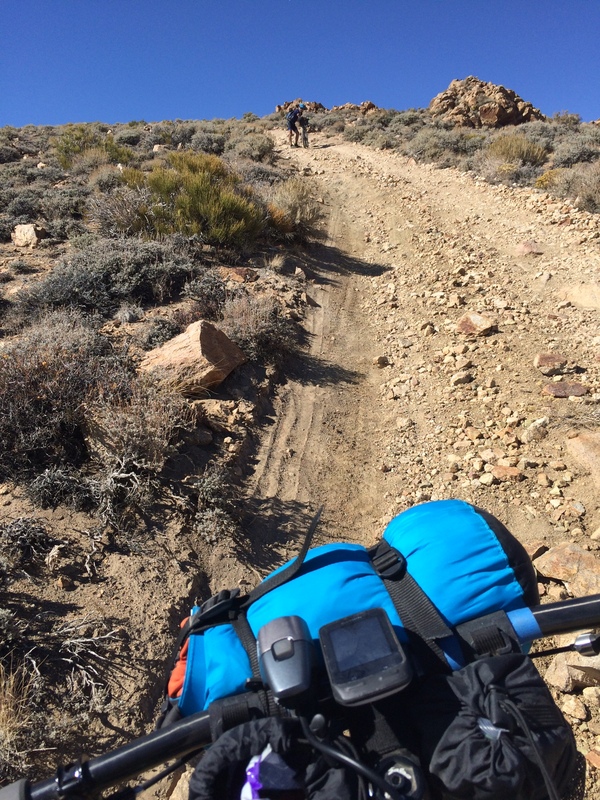 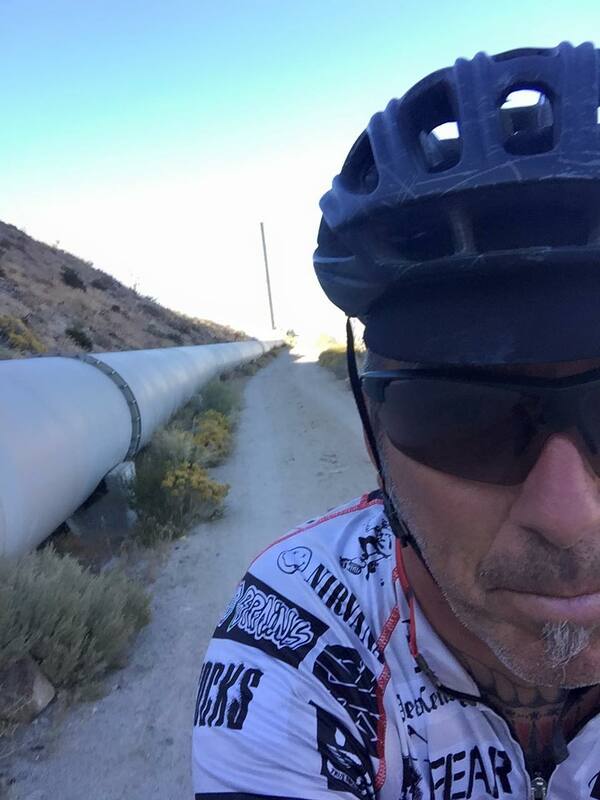 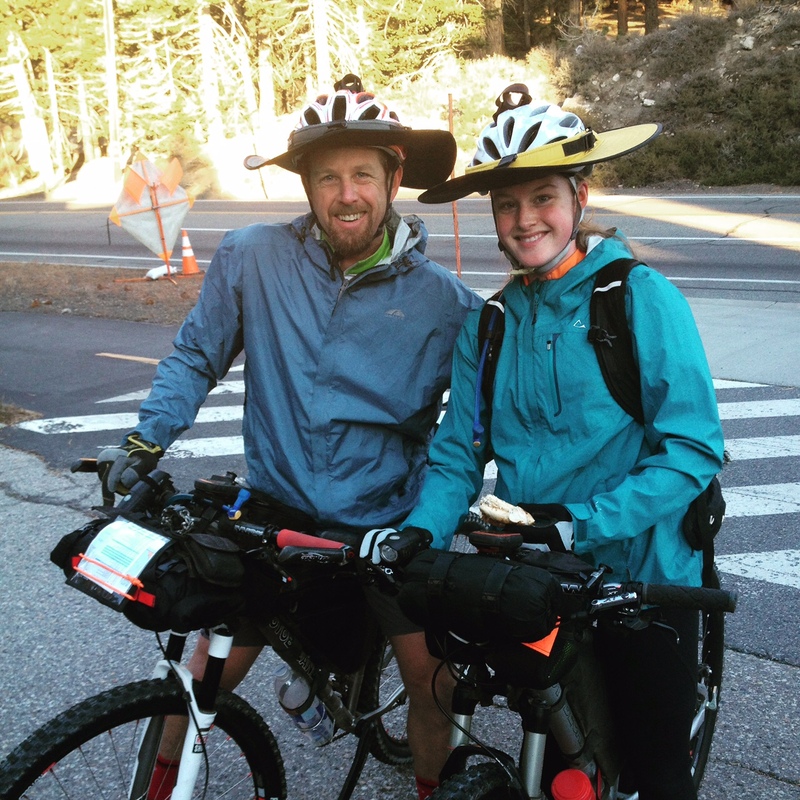 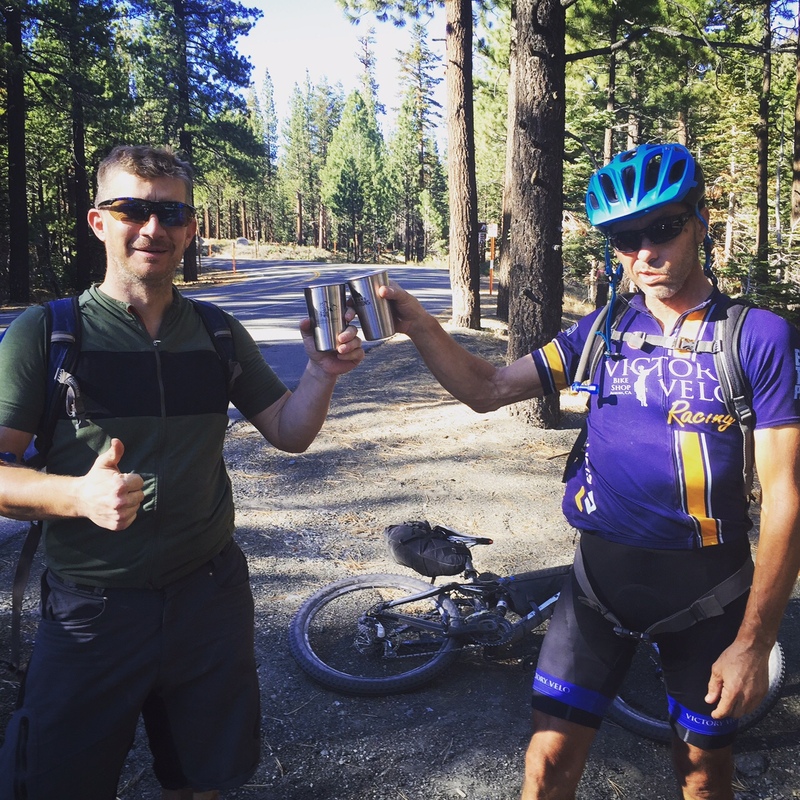 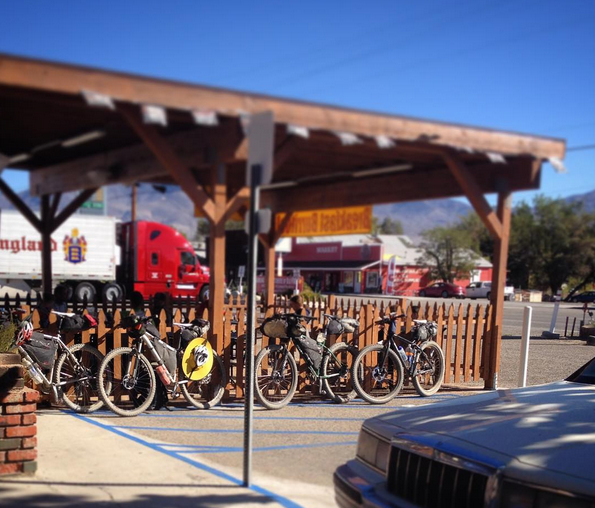 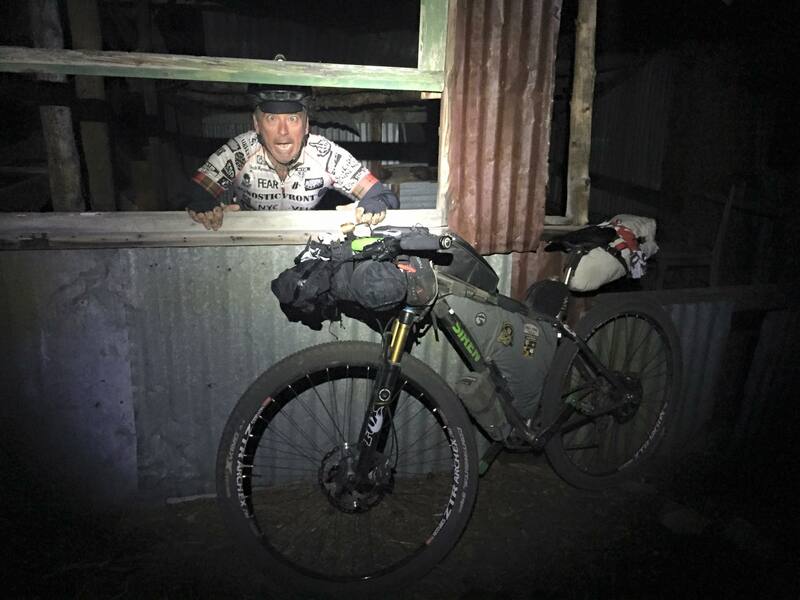 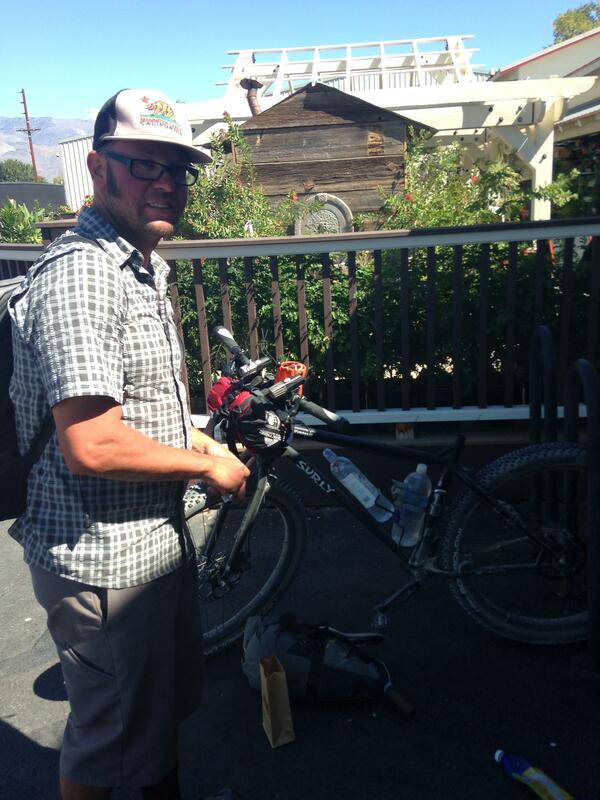 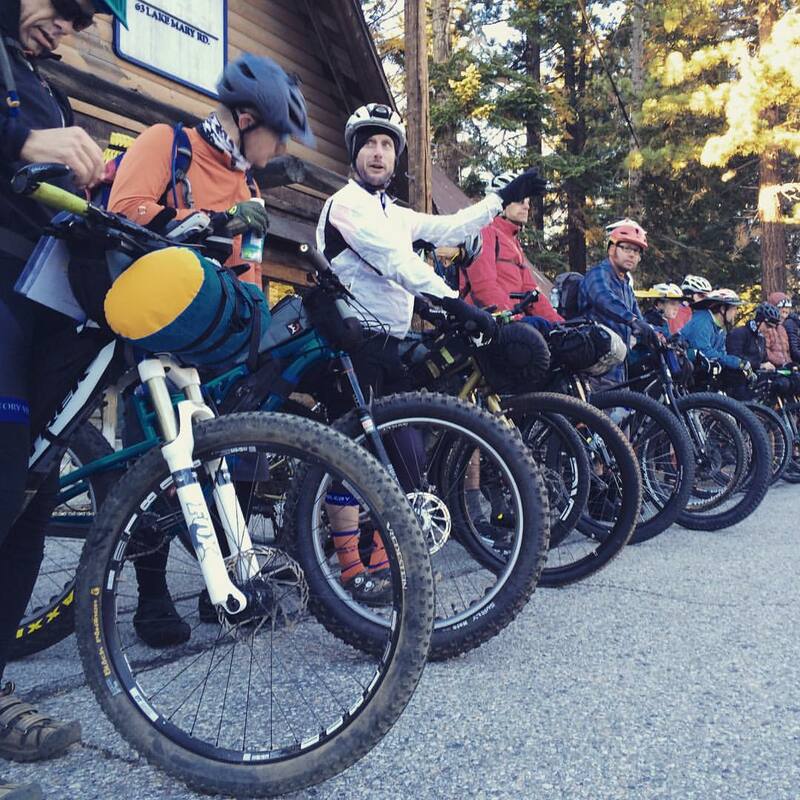 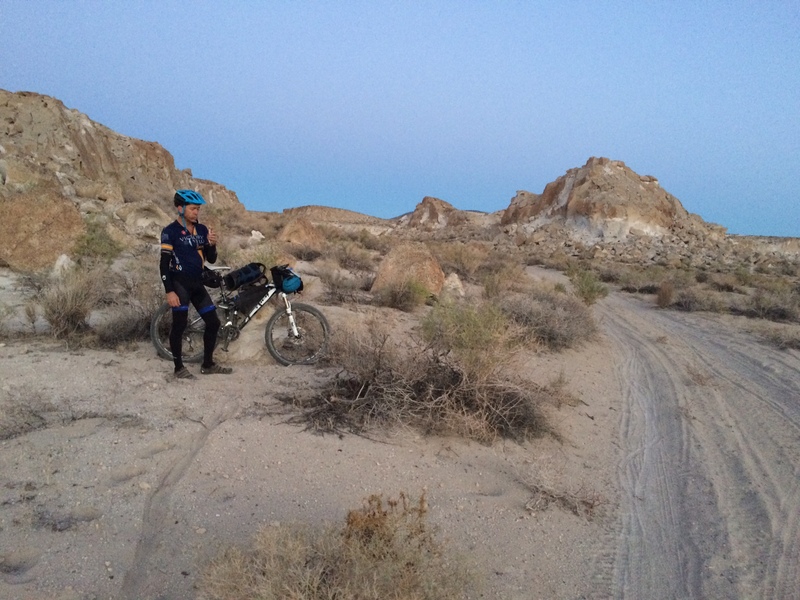 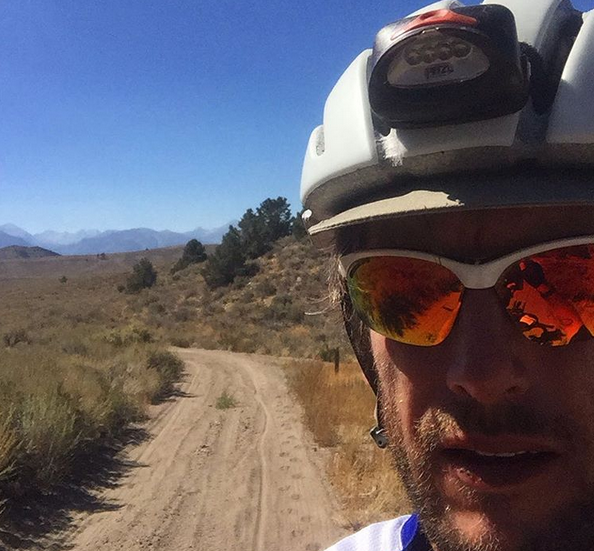 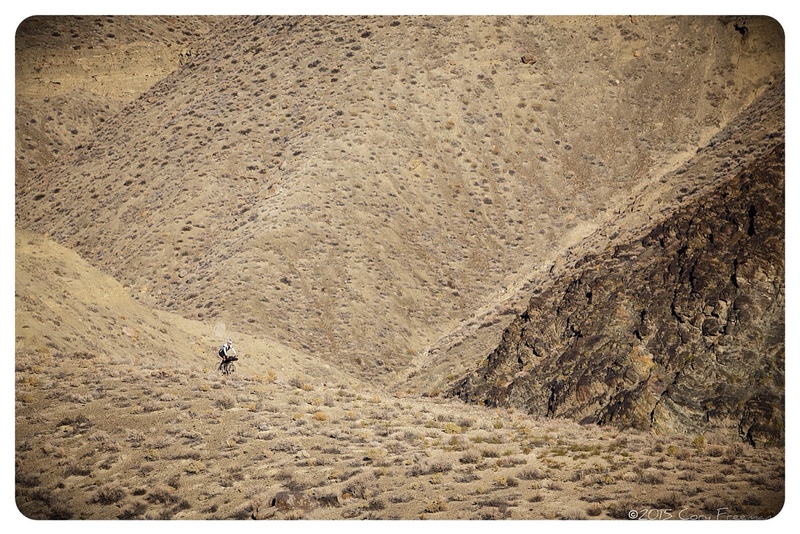 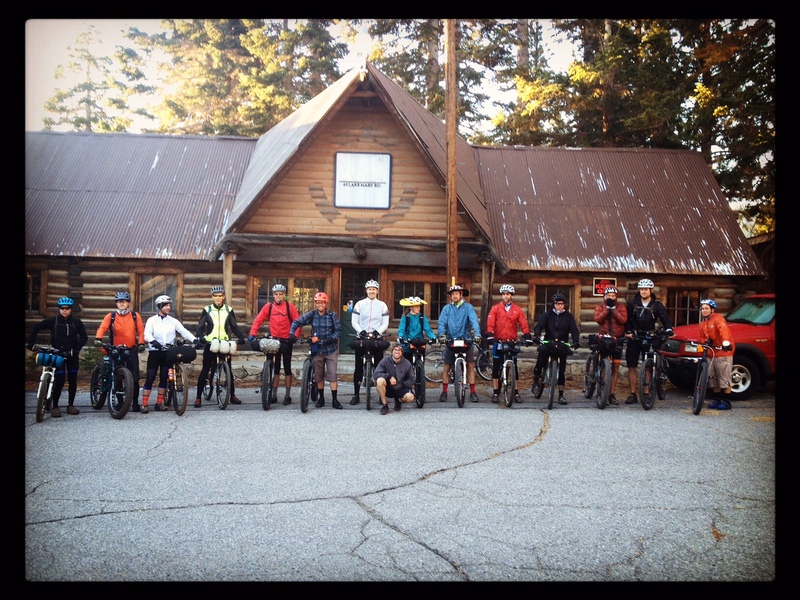 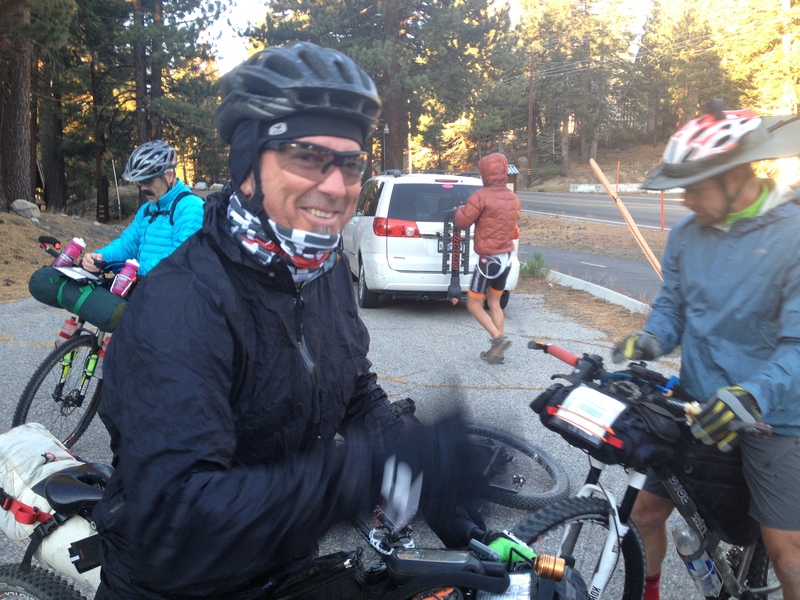 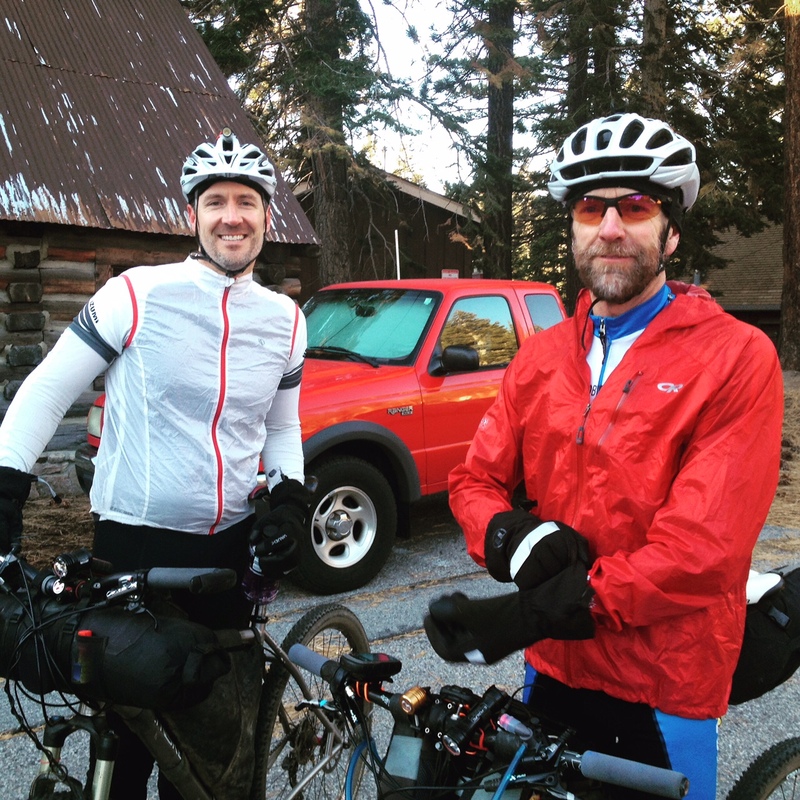 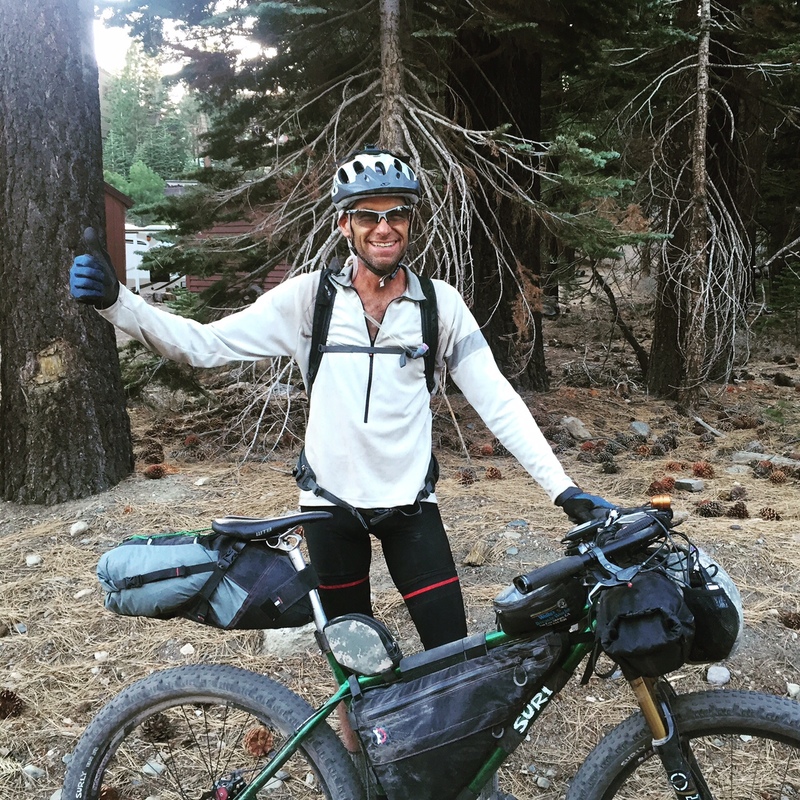 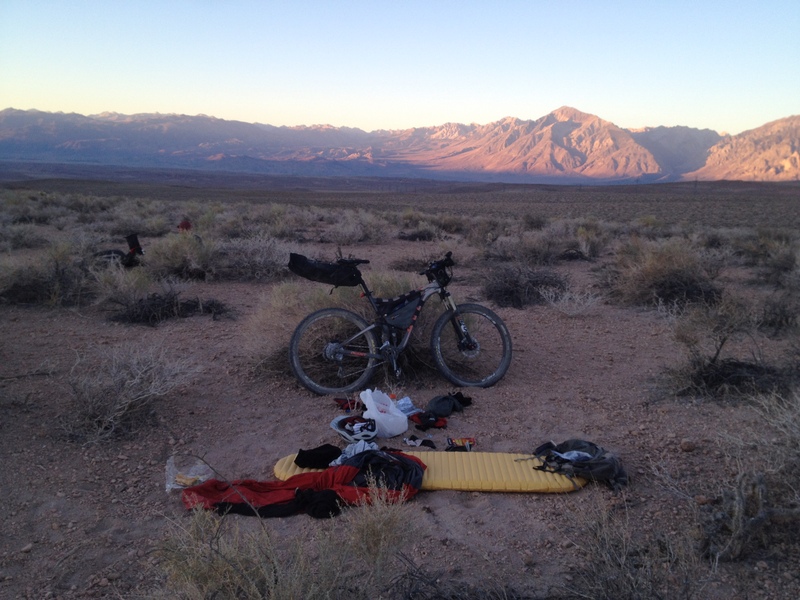 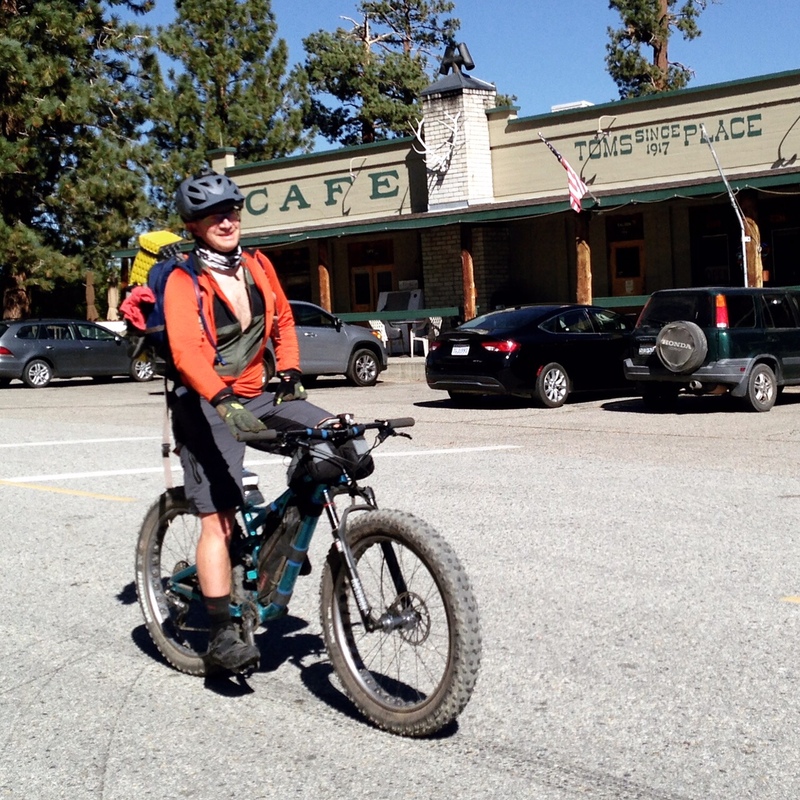 It was filed under Bikekpacking, Ride Reports and was tagged with Art de Goede, Arthur Kopatsy, best, big pine, bikepacking, bishop, caldera 250, caldera 500, eastern sierra, grassroots, mammoth mountain, race, ride, route, self supported. 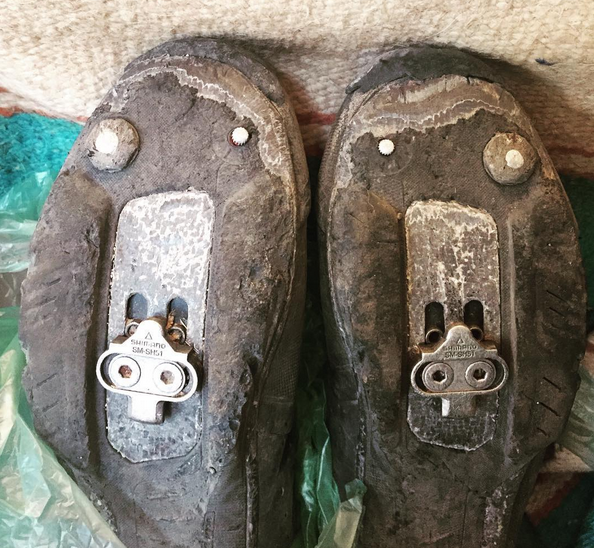 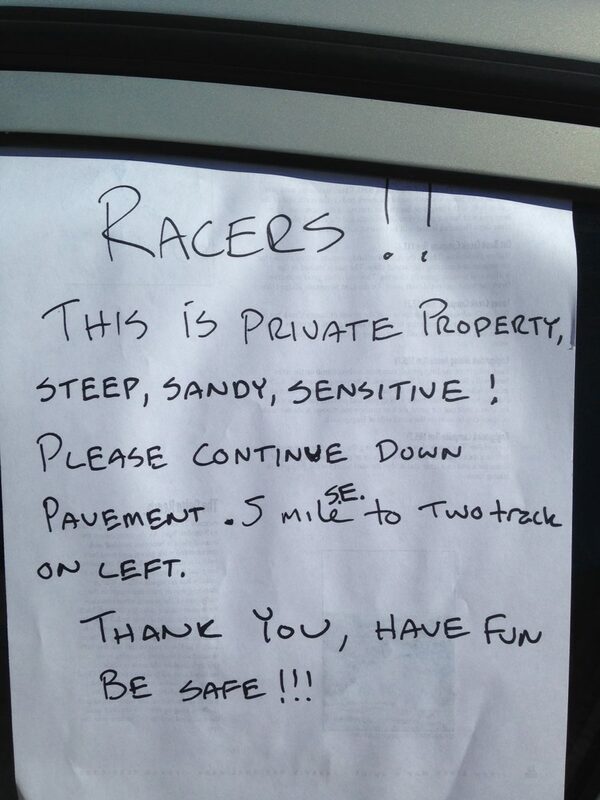 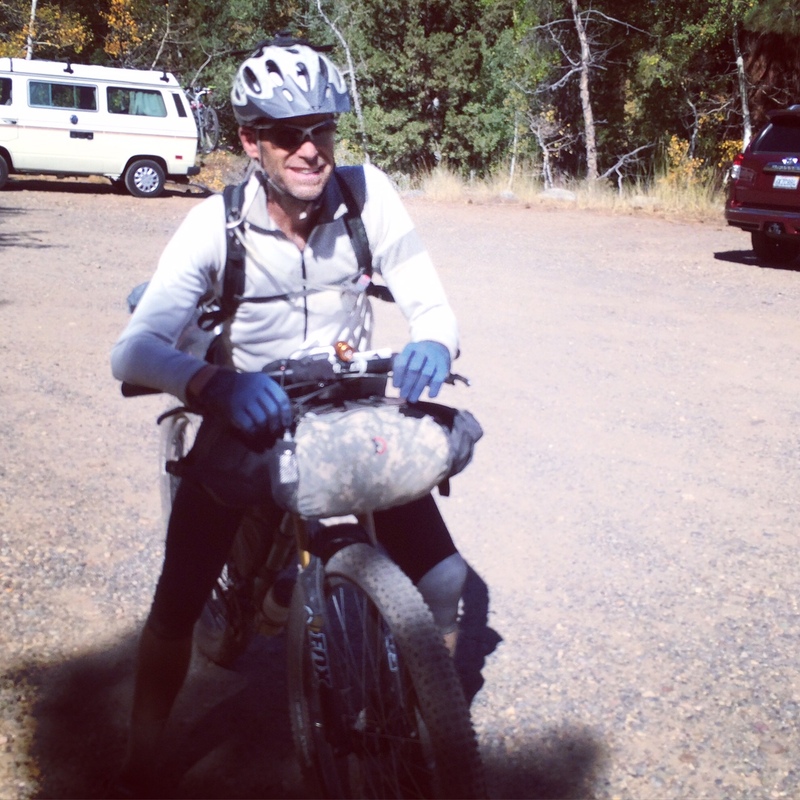 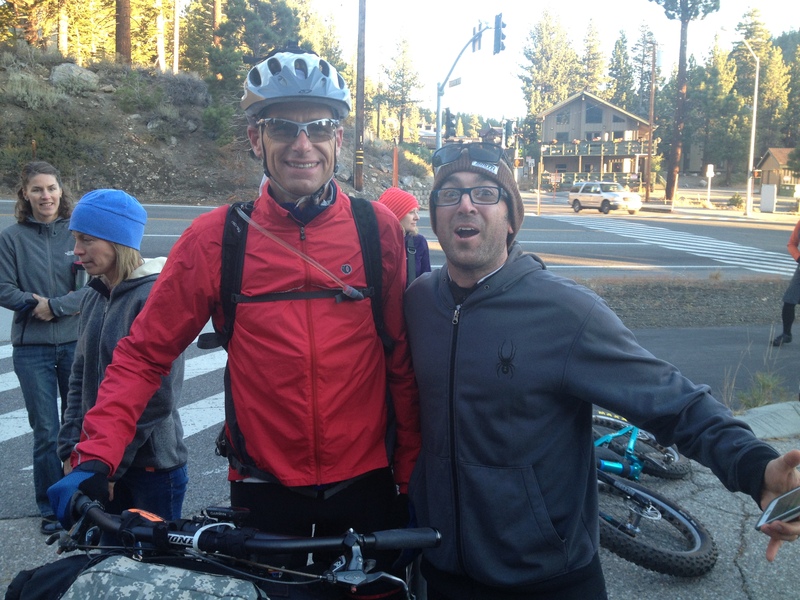 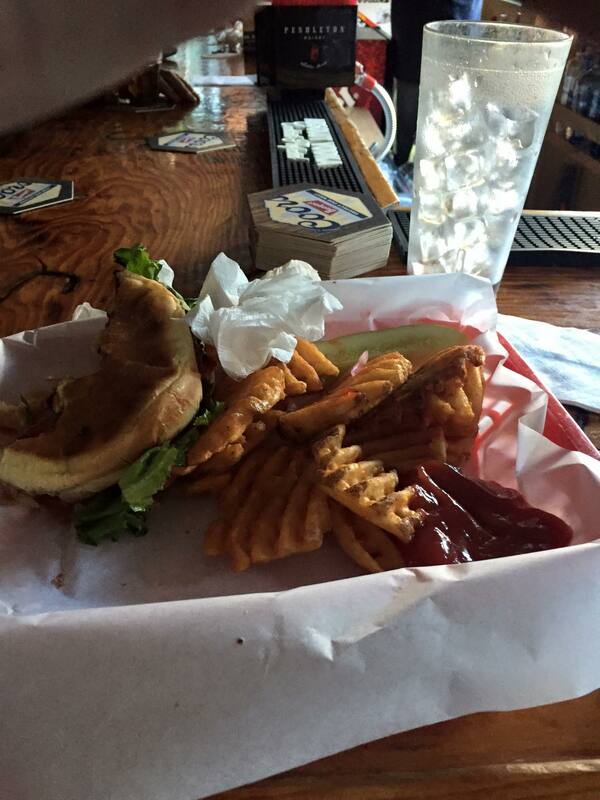 Reblogged this on Dirty Teeth – Alan's Mountain Biking Adventures. 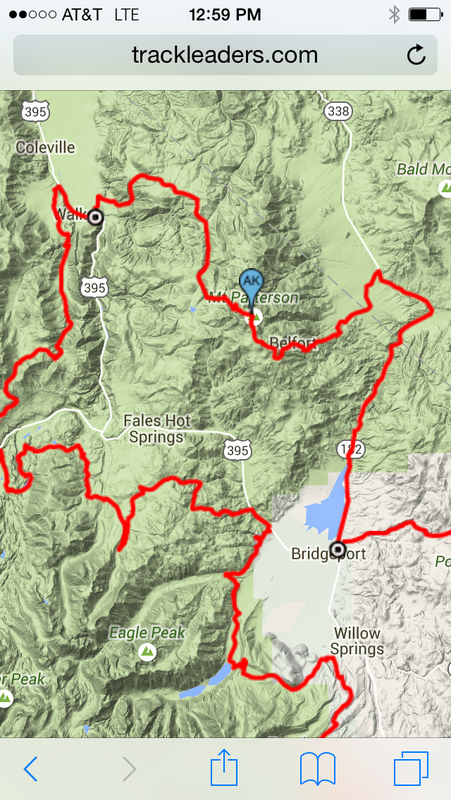 These finishers are amazing on a majestic route.